Let Berger's 100+ years of know-how go to work for you, contact us today for more information or to schedule a free site consultation. 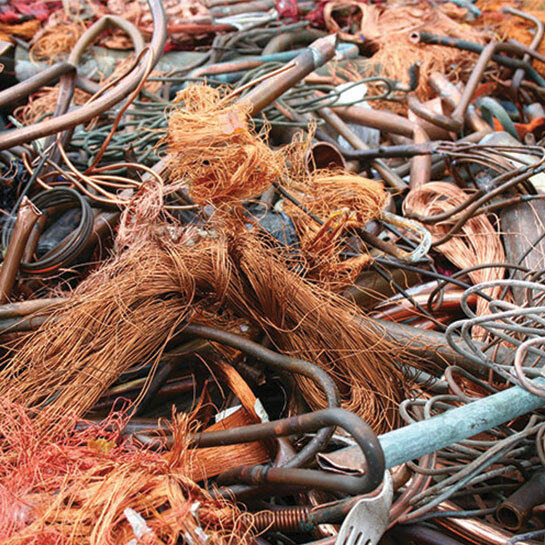 We Pay High Prices For Your Scrap Metal and Paper! 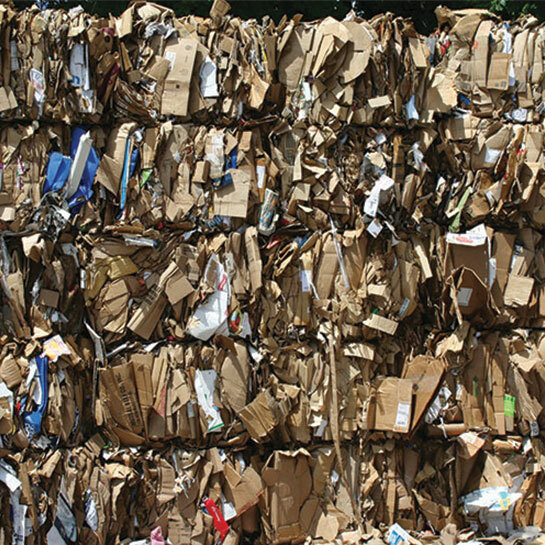 Berger Recycling provides turnkey systems for the collection and purchase of recyclable materials. 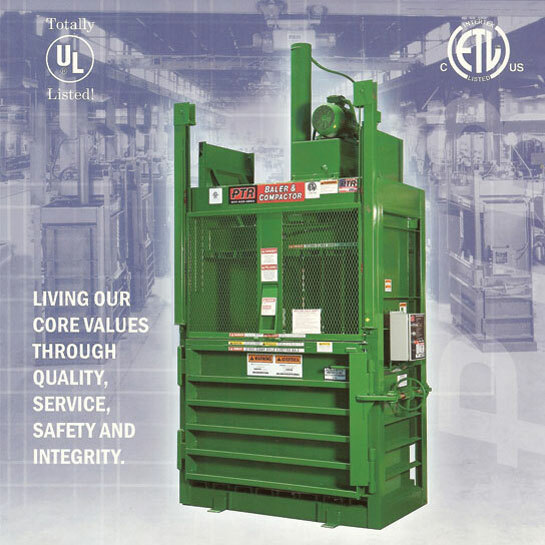 We've been recycling in Rhode Island ( RI ) and Massachusetts ( MA ) since 1912 and enjoy a sterling reputation for our integrity, service and competitive prices. 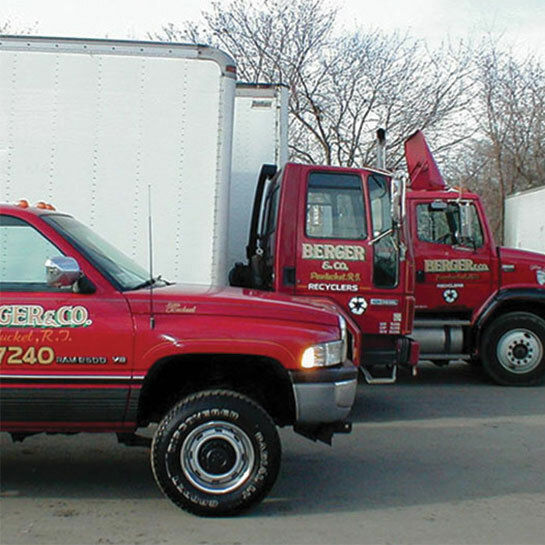 Berger Recycling is the only call you have to make for all your recycling needs. 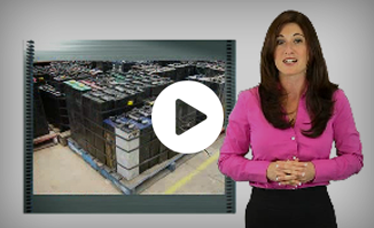 Pick up Service or Deliver to our Plant in Pawtucket, RI. Your call is always answered by a helpful person, never a recorded menu. We keep our revenue in the local economy supporting local business and trades. If you have any questions about how Berger Recycling can help with your Recycling needs please contact us. Our friendly and trained staff will be happy to assist you.